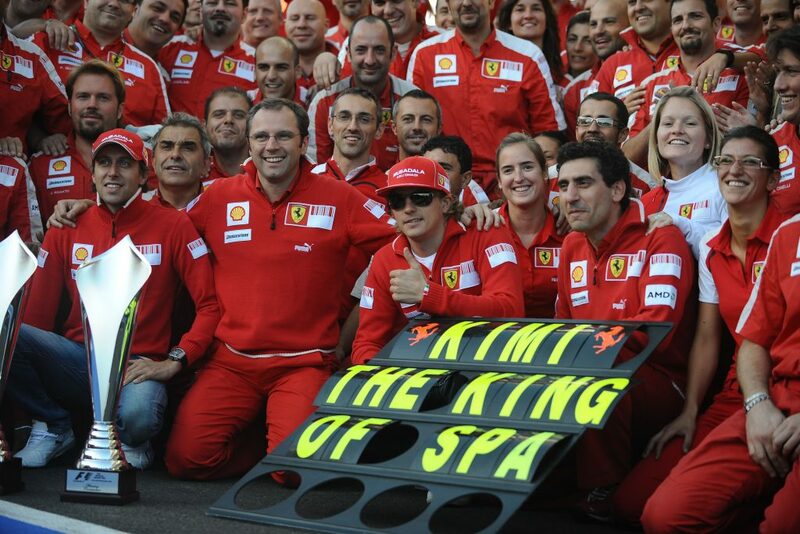 After a four-week break, Formula 1 returns this weekend with the Belgian Grand Prix at Spa-Francorchamps. The race is often one of the most entertaining on the calendar with a track that offers overtaking opportunities and unpredictable weather conditions. 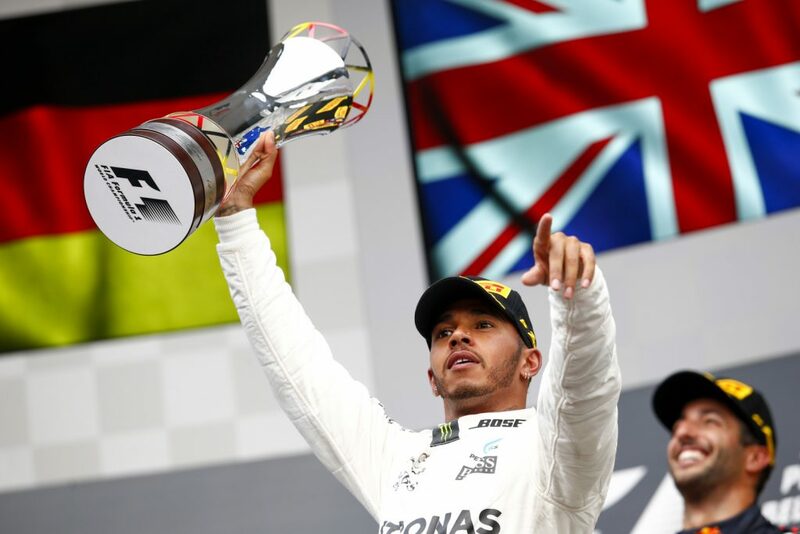 Lewis Hamilton is the championship leader heading to the 13th race of the 2018 season having secured back-to-back wins at the German and Hungarian Grands Prix just before the summer shutdown. 3Legs4Wheels looks ahead to this weekend’s race. Lewis Hamilton made it three Mercedes wins in a row at Spa last year, converting pole position into victory on his 200th Grand Prix. The Briton finished ahead of Sebastian Vettel, while Daniel Ricciardo secured the final spot on the podium after starting from 6th. Vettel challenged for the lead after pitting later than Hamilton, but the Mercedes driver defended well to keep his car ahead before a safety car was brought out after the two Force India drivers collided, leaving debris on the track. The safety car gave Vettel another opportunity to pass for the lead late in the race, but Hamilton was able to pull out of DRS range to hold on for the win, while Ricciardo benefitted from a Kimi Raikkonen penalty after the Finn failed to slow under yellow flags. Max Verstappen suffered a mechanical failure early in the race, while Fernando Alonso was denied a points finish after an engine problem in his McLaren. Track-wise there’s nothing new this year. 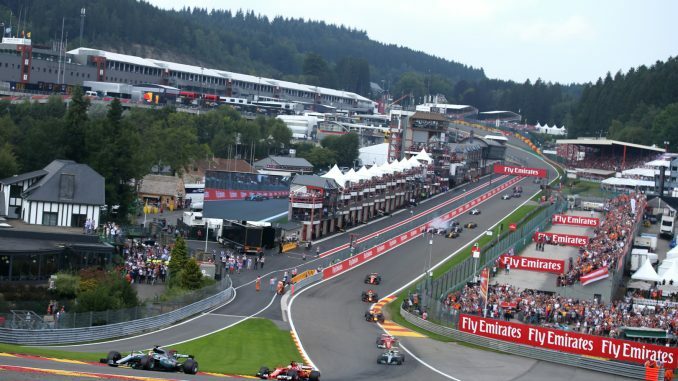 The layout at Spa is unchanged from last year and will be run over the same number of laps – 44. Pirelli are bringing different compounds to this year’s race though, using the medium, soft and supersoft tyres for this race, having opted for the ultrasofts instead of the mediums in 2017. There has been plenty of change off the track since the last race though, with Fernando Alonso, Daniel Ricciardo, Pierre Gasly and Carlos Sainz all announcing they’ll be moving teams at the end of 2018, with Alonso stepping away from F1 altogether. The F1 driver’s market looks set to be one of the big talking points going into this weekend. Speaking of tyres, it looks like there are going to be a range of strategies in use at this race. 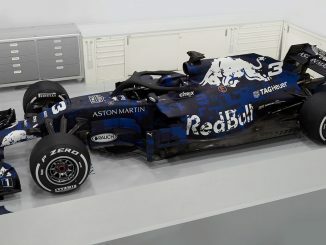 Mercedes have fewer of the supersoft tyres compared to the other front-runners, while Ricciardo has more of the red striped tyre than any of the other drivers from the top three teams. McLaren have gone with a more conservative strategy than any other team on the grid, bringing just four sets of the softest compound and four of the mediums – more than any other team on the grid. Williams are the only team to bring nine sets of supers. Most drivers made two pitstops last year, with the majority coming in for their second change of tyres during the safety car period. 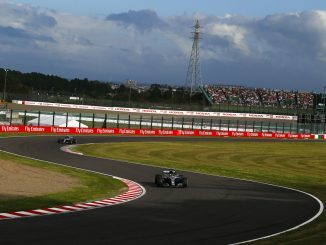 All three compounds were used during the race, with Hamilton preferring the softs to protect his lead, while Ricciardo made the most of the ultras to make up three places during the race. As Pirelli have brought compounds one step harder to this year’s race, a one-stop strategy might be possible depending on the weather and whether there are any safety car periods. Mixed conditions are forecast at the track throughout the weekend, with showers expected during practice before sunny spells arrive on Sunday for the race. Rain is forecast during FP1 and on Saturday morning, before drying out in the afternoon for FP2 and qualifying. However, it looks like it will be dry throughout Sunday. Sunday will also be slightly warmer than Saturday, which could affect tyre wear and setup, particularly if the track is still drying during qualifying. Mercedes have dominated at Spa in recent years, winning on F1’s last three visits to the track. It would have been four but for Hamilton and Nico Rosberg’s coming together in 2014, which set up Ricciardo for victory. Although Hamilton has won twice in the last three years, Raikkonen is the most successful driver from the current grid in Belgium, winning four times between 2004 and 2009. The current champion has more retirements at Spa than any other track, failing to finish the Belgian Grand Prix four times. Only once in his career so far has Hamilton finished the Grand Prix and failed to be on the podium, having finished fourth in his rookie year. Qualifying badly at Spa doesn’t always mean a poor result on Sunday. Hamilton finished on the podium in 2016 despite starting 21st, with podium finishers coming from outside the top eight on the grid in 2011, 2012 and 2013. Just half of the pole sitters from the last 10 races have gone on to win the race the following day. 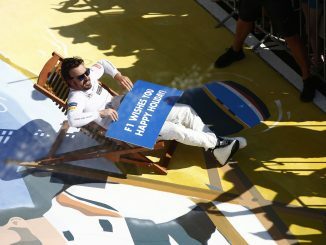 Many drivers list Spa as one of their favourite tracks on the current calendar, but Alonso doesn’t seem to get on well with the circuit. The two-time champion has never won in Belgium and has retired six times at Spa – only in Montreal has he failed to see the chequered flag more often. He’ll have a smaller workload than normal at Spa though, as reserve driver Lando Norris will be in his car for FP1. Grid penalties could be a consideration for some drivers this weekend, with several getting towards their maximum allowance of engine components for the season. Renault confirmed this week that Nico Hulkenberg will likely pick up a penalty before the end of the season, but they may hold off for this race as it’s usually one of the German’s strongest. He has two four-place finishes at the track, and was the highest placed finisher from the midfield teams last year. Five drivers took grid penalties because of gearbox changes and engine issues last year. Even thought it’s less than 24 hours until FP1 gets underway, it’s still unclear what’s happening for Force India this weekend. The team has been bought by a group led by Lawrence Stroll since the last race, but there appear to be some legal issues still to be ironed out, including the use of the Force India name. Various reports claim there could be a last-minute name change, driver swap or the team could skip the race altogether. 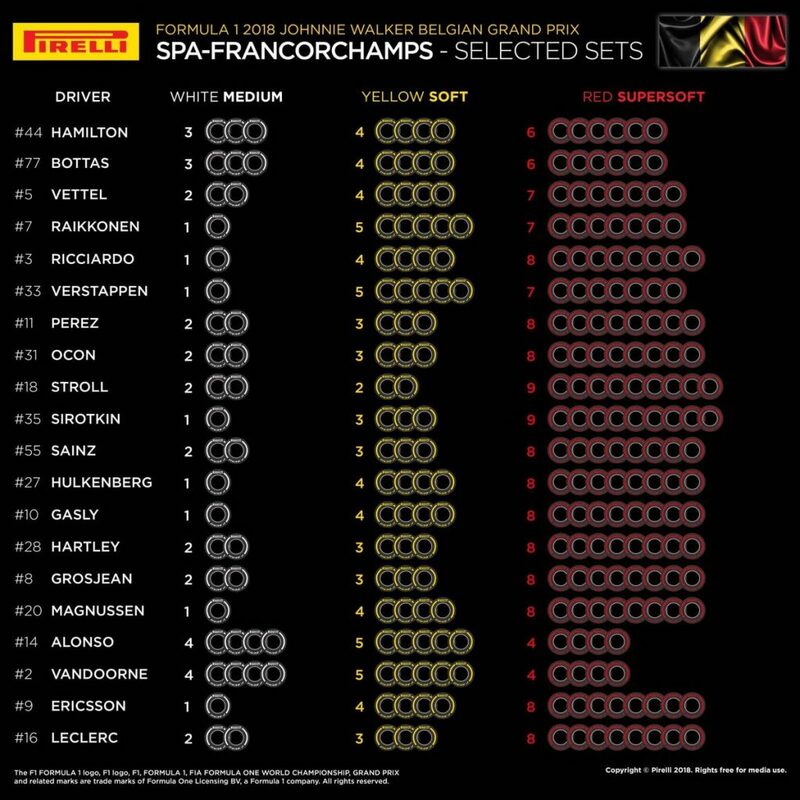 Hear what the 3Legs4Wheels team think about the Belgian Grand Prix on this week’s podcast and check out our podium predictions. We’ll have our live blogs during qualifying and on race day, and let us know what you think through Twitter and Facebook. Why not make your own predictions for the race? You can sign up to the newly-launched official Formula 1 fantasy game with PlayON here.